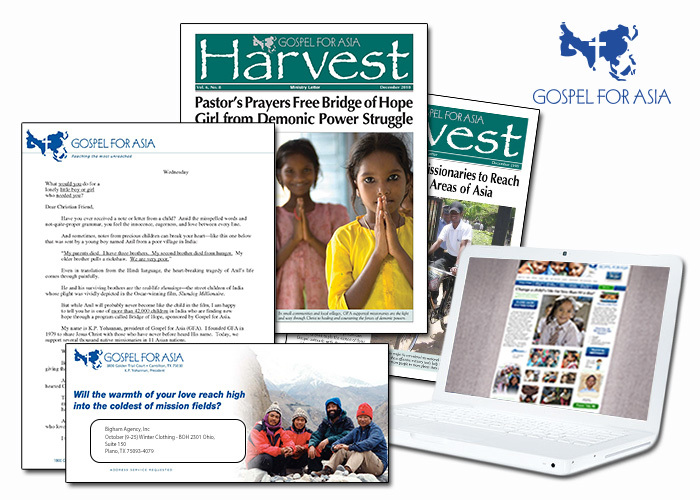 Over a thousand full-time missionaries are in place due to the work of this organization. As a result, development activities have to be efficient and effective to meet this evangelistic endeavor. Donor campaigns, newsletters, web/micro sites, and mid-to high-level donor communication are carefully crafted to uniquely communicate the ongoing need.